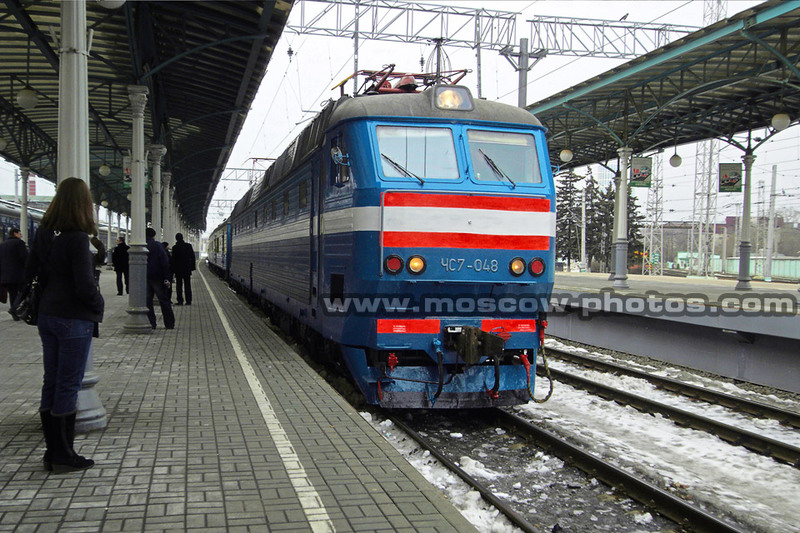 Moscow Photos - Belorussky Railway Station - View 7 - Train "Yantar"
It's not necessary to inform the webmaster of this site about that. Using of the photos in printed editions or TV without the written permission of the author is prohibited. You can print a copy for yourself, but not for further reproduction or sale. In any case you can always ask for a hi-res photo here.